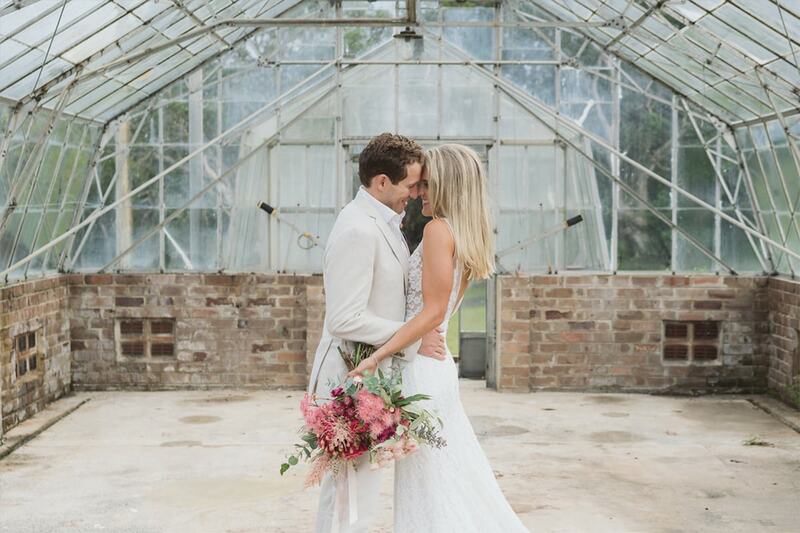 Your wedding day is one of the most memorable days of your life, signalling a new beginning. You want the day to be memorable for you and your guests and you want it to be unique and reflect your personality and style. At Q Station a range of locations and venues are available for both the ceremony and the reception. 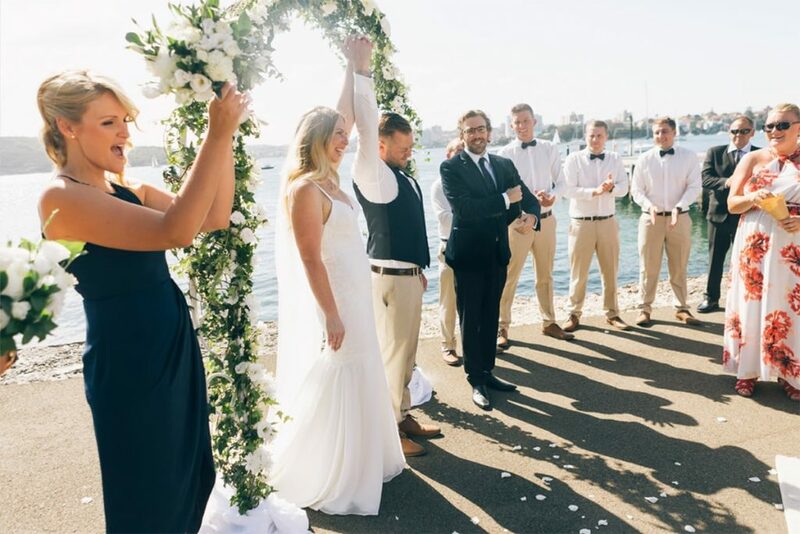 The added bonus are the amazing photo opportunities that are available with a Sydney Harbour backdrop or the beauty of the Australian bushland. You and your guests can choose to stay the night in a little slice of history, with all of the modern conveniences. 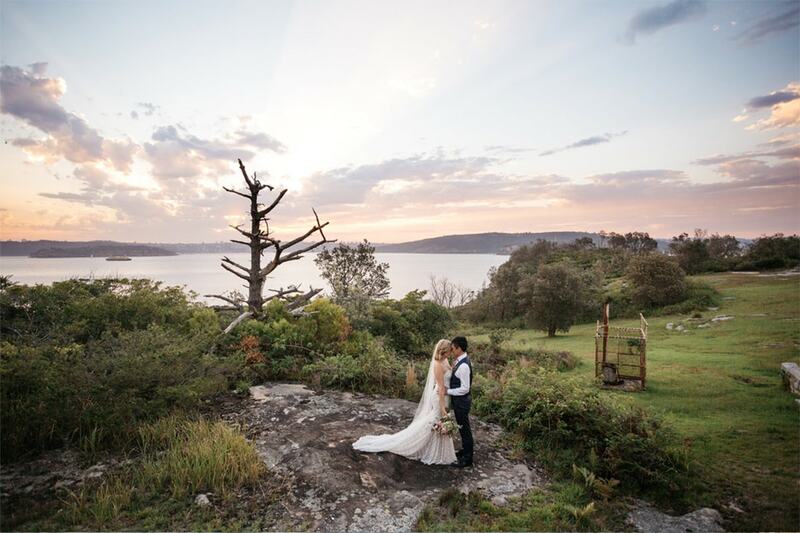 Q Station is located on 30 acres of beautiful Australian bushland on Sydney’s North Head. 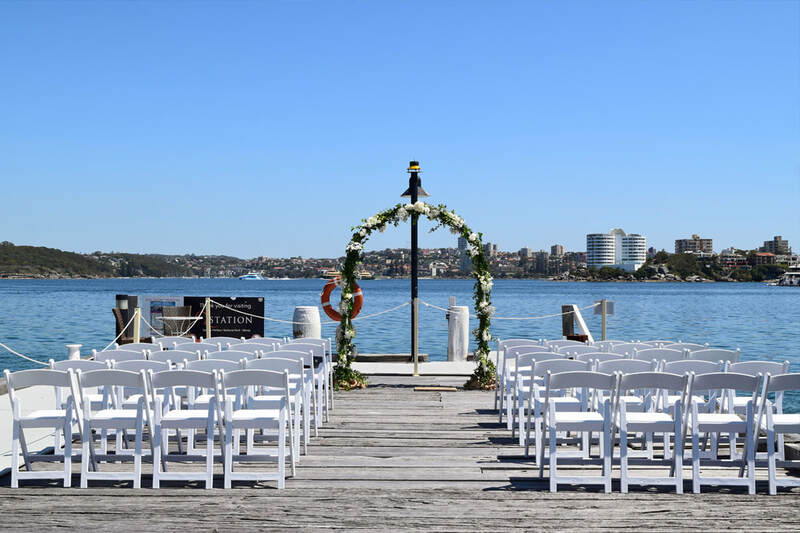 This location cannot be replicated in Sydney and offers the perfect backdrop for your wedding ceremony and reception with a range of beautiful locations and heritage function halls to choose from. Our team deliver a warm and friendly service culture that reflects the down to earth Australian style. Coupled with the unique heritage listed venues and Sydney Harbour as the backdrop, makes us the ideal location for your special day. ​Q Station believes that all true love is equal and valid. Therefore we are proud to say that we support and welcome equal marriage.